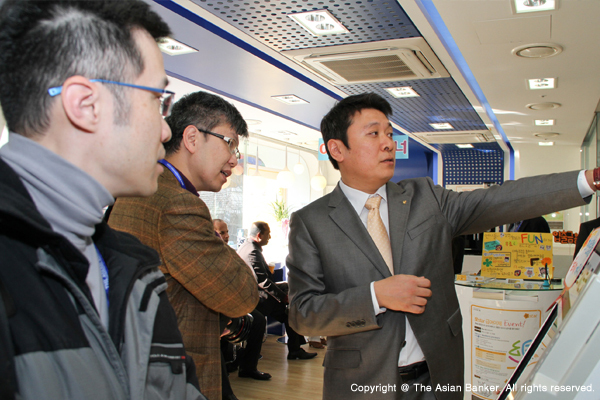 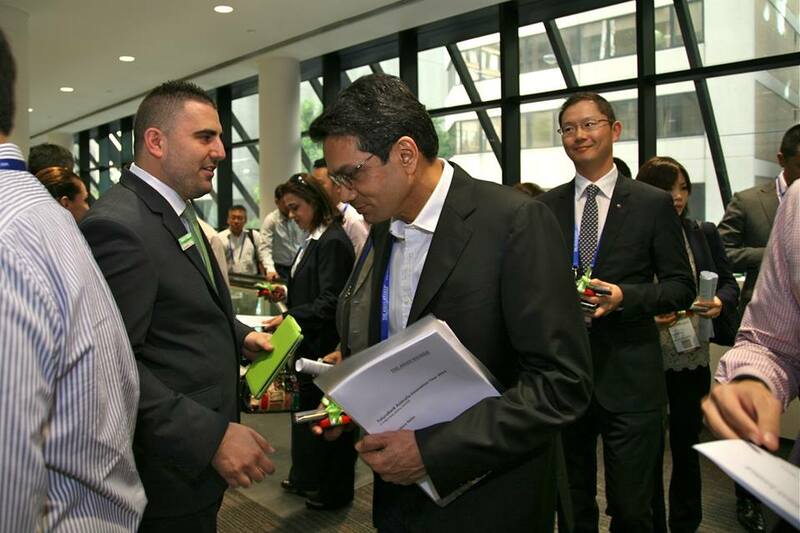 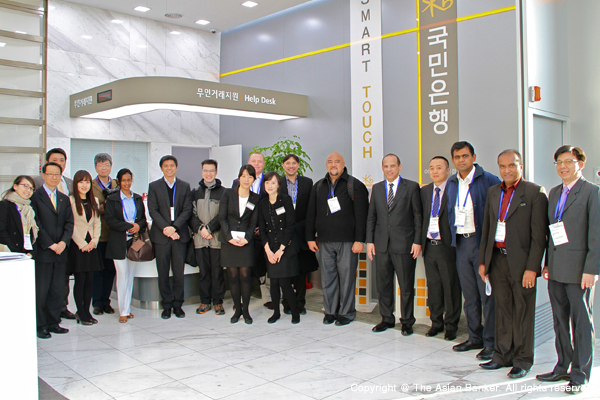 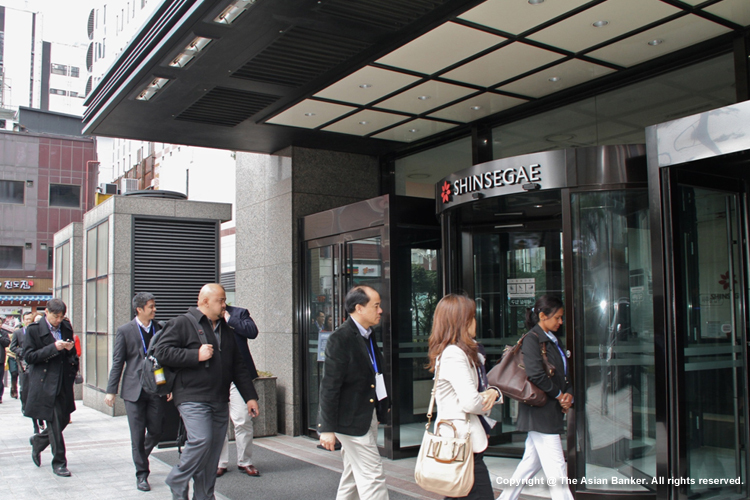 The Asian Banks Study Tour and Dialogue 2015 is especially tailored to help participants keep up with banking products and services innovations in Asia. 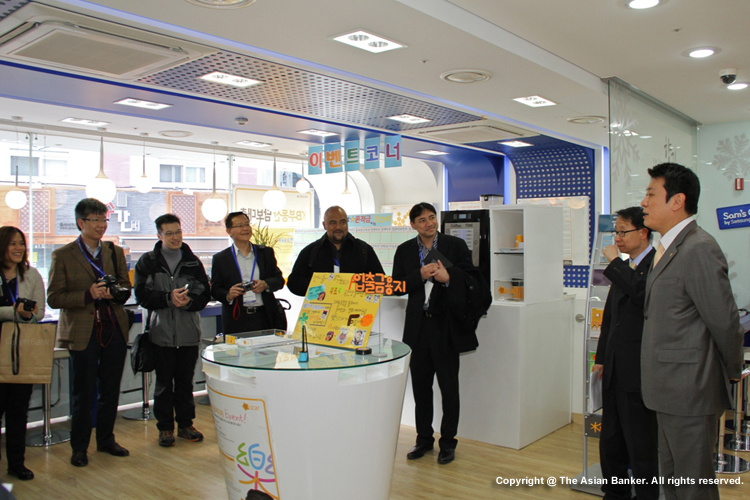 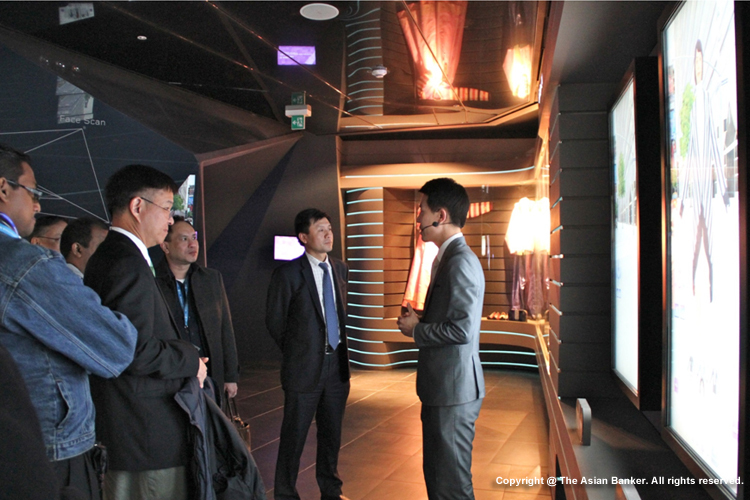 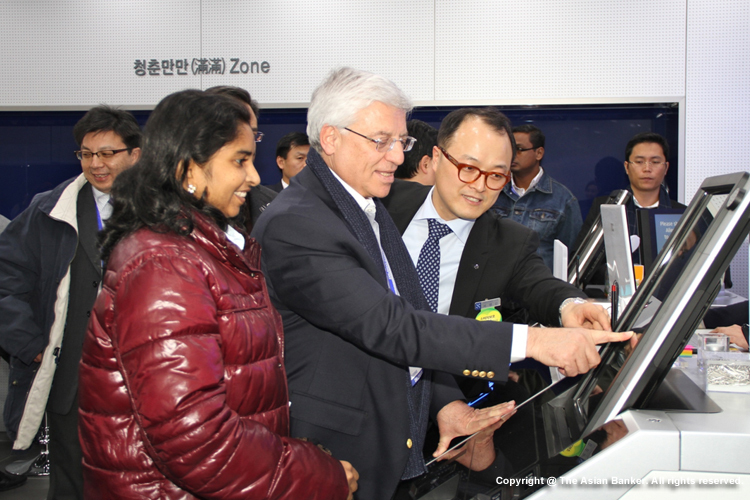 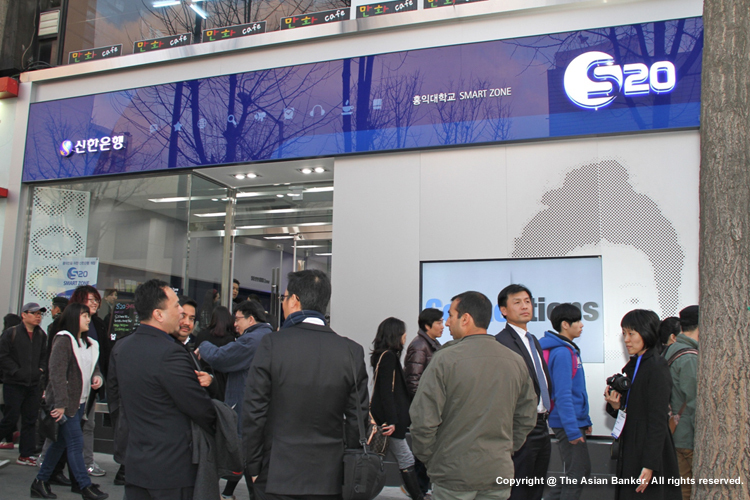 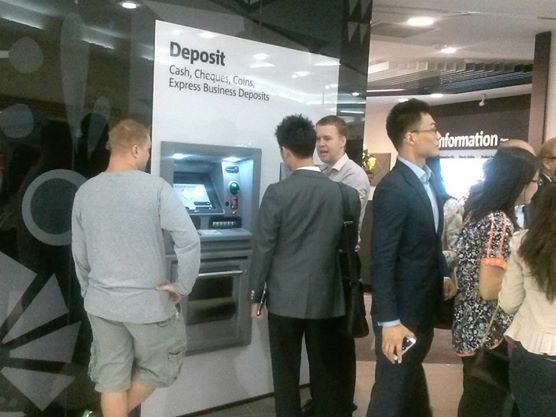 The tour comprises five full days of activities with no less than ten innovation tours in Hong Kong and China, offer participants a rare chance to visit a range of leading bank and non-bank institutions. 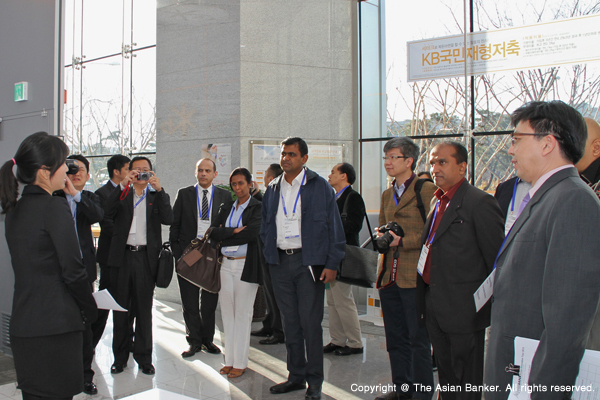 Attendees will also participate in an insightful dialogue with local and international banking experts.